Live By The Lake describes the concert season that return to Kenwood House next month and it’s a phrase that could quite possibly sum up my own summer relationship with this beautiful treasured corner of Hampstead Heath, a location that has entertained me, my family and my friends for more than 40 years. I can recall the old GLC hosting concerts over an 8 week season. Each Saturday night featuring an eminent orchestra playing a worthy classical programme. There would be a mid-season treat of Tchaikovsky’s 1812, complete with cannon blasts and an end of season spectacular, typically Handel’s Music For The Royal Fireworks performed with due firework wizardry. With the GLC long since disbanded, English Heritage picked up the baton (sublime pun) and the survival of this landmark of London’s summer culture seemed assured. If the programmes were not dumbed-down, there certainly evolved a more populist feel, with themed nights being introduced and fireworks each week. Perhaps understandably, some of the Hampstead and Highgate locals started to express their displeasure at a weekly fireworks display shattering their summer Saturday nights and thus it was a few years ago that whilst the House and its sumptuous grounds remained open, come Saturday nights in July and August, Kenwood fell dark with gates firmly padlocked. Until now that is. Producers Rouge Events in conjunction with English Heritage, have cleverly arranged a 6 night season taking place over two long weekends at the end of August. Their season’s remit is broad. Opera, Choral Greats, a Gershwin celebration, an inspired screening of Singin In The Rain with live orchestra and two evenings of alternative rock from Suede and Keane to complete the line up. 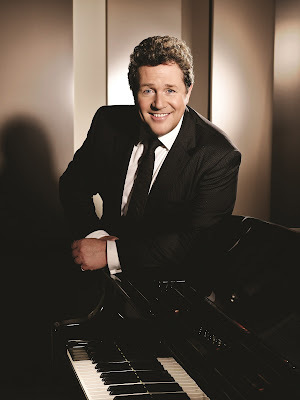 The Royal Philharmonic Concert Orchestra perform for three of the concerts including the Gershwin evening, which hosted by Michael Ball, will see established stars of the West End musical stage, including Kerry Ellis and Gina Beck, sing some of those talented New York brothers' fabulous compositions. Long before New Years Eve fireworks were broadcast live from the London Eye, the pyrotechnic designs at Kenwood House were arguably the most beautiful to be found in town. By late August, come 9.30pm, the night on the Heath has become deliciously dark and as the first smoking flares transform the woods through various hues, the gasps of astonishment from the crowd are only surpassed by the traditional oohs and aahs as rockets and starbursts explode high (but not too high) over the treeline. The fireworks over the lake provide beautiful illuminations that leave a pall of wonderfully smelling smoke hanging heavily over the dark mysterious woods, an impression left upon me in childhood and which I have been thrilled over the years to be able to share with our children. 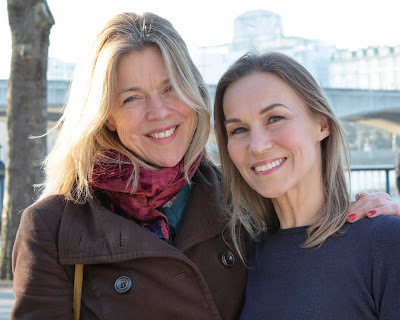 This year’s evening of Choral Greats promises “spectacular fireworks” so bring your kids and friends and not only will you be sharing with them an evening of cultured firework magic, you will also be bringing (and possibly introducing) them to some of the most spine-tingling arias of Verdi and Puccini. The 2013 Kenwood season promises the traditional charm and magic of the concerts that have long featured in the grounds of this exquisite house, but brought up to date to reflect the appetite of a modern audience. Nathan Homan of Rouge Events has said “the calibre of artists who are appearing at Live By The Lake is a testament to their own enjoyment of playing outdoor concerts and I think audiences across the six nights will love every minute of it.” From the programme he has arranged, Homan is not wrong and if this glorious sunshine continues, there will be no finer place to be in the capital than at an evening, Live By The Lake in Hampstead. The full programe of the season is listed below. Kenwood's beauty lies on offering something for everyone, from crafts and children's trails to a world class art collection. 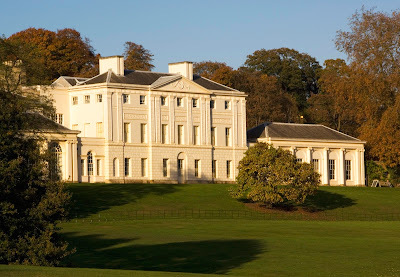 I have been visiting Kenwood House since I was a child but the recent improvements have really added to this attraction. The house has been extensively renovated inside and out and the pictures. I also visited the teas shop/restaurant in the old stables over there during my last visit before washington dc bus tours.